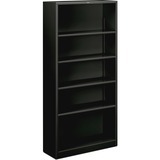 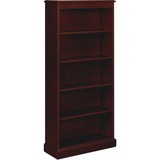 Round out your office furniture purchases with an armoire, bookcase, or display from Gorilla Office Supplies! 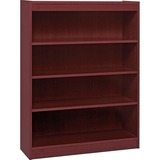 Use a bookcase within your office to show off your own research or industry relevant books. 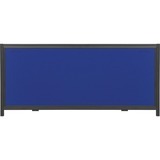 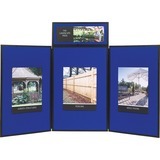 Find a display perfect for trade shows and other places where you go. Showcase any of your work, or use it to contain any important records. 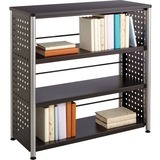 Regardless, it will give you a little extra space on your desk. 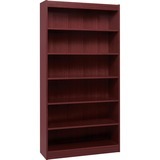 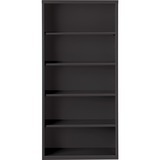 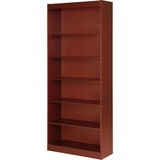 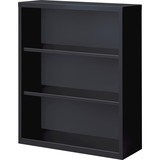 Find bookcases with two to six shelves in various finishes. 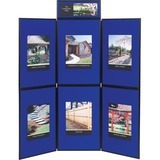 Whether it’s for additional space to hang things up in the classroom, or you need a tabletop display for a trade show or presentation you’re giving, find what you need for your presentation needs.